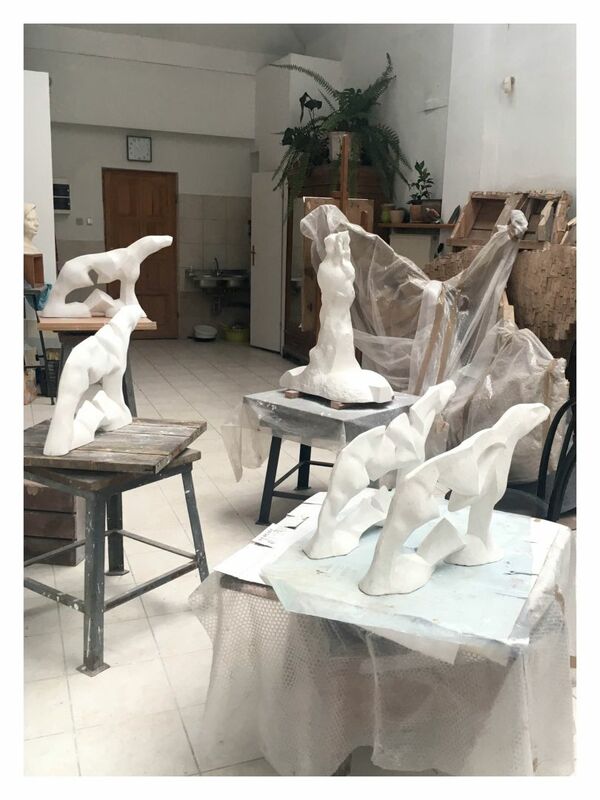 He studied at the Faculty of Sculpture, Academy of Fine Arts in Warsaw, 1964–1970, first at Professor Marian Wnuk’s studio and later at Professor Stanisław Słonina’s studio. He graduated from Professor Bogdan Chmielewski’s studio in 1970. In 1987, he received the title of associate professor, and was appointed professor of fine arts in 1992. 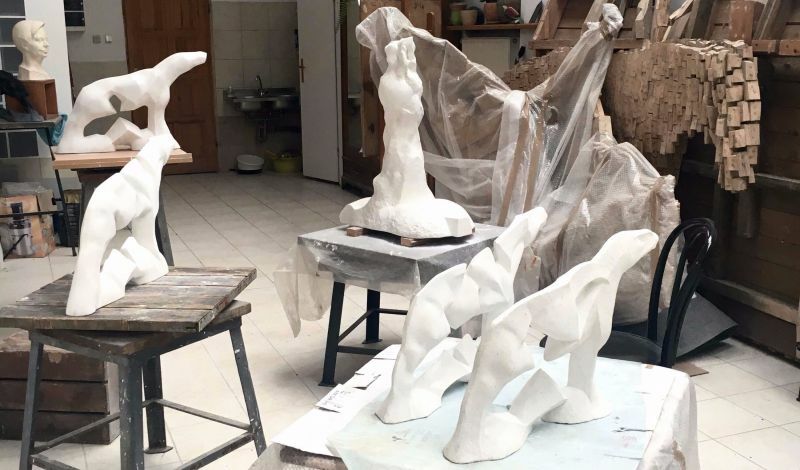 Since 1995 he has been running his studio of sculpture at the Faculty of Conservation and Restoration of Works of Art., and since 2001 a degree-awarding studio at the Faculty of Sculpture. 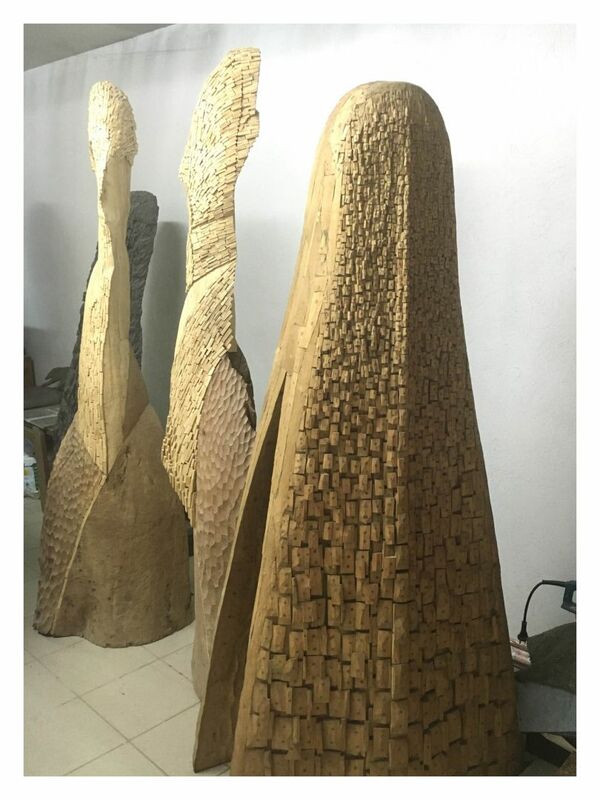 In 1990–1996, 1999–2002 and 2002–2006, he held the position of Dean of the Faculty of Sculpture at his alma mater. 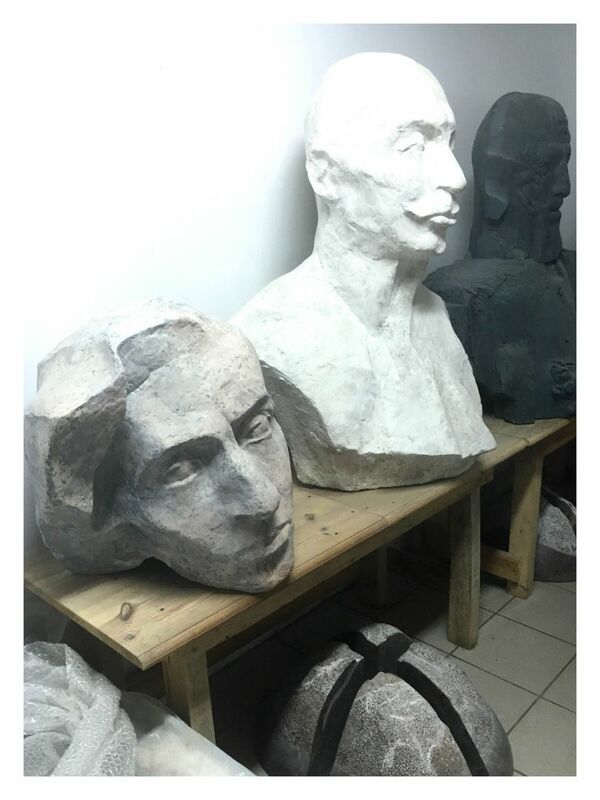 He is a member of the Association of Polish Artists and Designers and Programme Board at the Centre of Polish Sculpture in Orońsko.